Is it possible for European Mediterranean countries -considering the current and projected economic growth- to pay interest and debt amortization and, if so, at which cost? It would be interesting to be given a true answer to that key question. The EU implemented painful austerity measures to reduce the high level of government debt in many member states. But it was, and still is, a wrongly-conceived austerity. In fact, despite years of austerity, in various European Mediterranean countries -for example, Greece, Portugal and Spain- the debt to GDP ratio was going onto a firm upward trajectory creating a possible risk of default-the current situation in Greece is a good case in point-. In addition, austerity measures have contributed to higher unemployment rates or, at best, with only cyclical and insignificant downward variations, greater social inequalities, greater tax burden on households meanwhile multinational companies quoted on the stock market and great fortunes have less fiscal pressure, drop in consumer spending -less purchasing power due to low wages and higher taxes-, precarious and poorly-paid work, reduction of social security contributions, drastic spending cuts in core government functions such as education, research & development, health… These negative effects, arising from the application of austerity measures, lead EU to economic stagnation. Therefore, what have been the real successes of austerity policy? Paradoxically, in some euro zone countries with chronic crises, non-development expenditures increased throughout these years of austerity -for example tremendous public structures which are intended to place people related to political, economic groups...., wasteful of public funds brought about by governments on opaque contracts...and others unproductive public structures- while, at the same time, development expenditures and social assistance are falling drastically -for example education, research & development and healthcare-. When, where, and how the government invests its resources are core questions of public policy. The government revenues can be invested in development or non-development projects. Development projects are productive and, therefore, they are the ones who boost a country's socio-economic progress. On the contrary, non-development projects are a charge on a government budget. Greece Situation: Is there a possible solution? Currently, Greece is underway for a possible link the interest on government debt to GDP growth. That allows the government the opportunity to make lower payments to creditors throughout rough economic periods and higher compensatory payments in buoyant times. I say compensatory payments because, as a result of this approach, public debt issuers (borrowers) transfer credit risk to lenders, therefore it is expected creditors (lenders or investors in debt) would demand higher interest (supplementing premium) in return. Precisely the transfer of risk and premium makes this framework of public debt management particularly original and uncommon. Do Mediterranean countries have the necessary competitive economic sectors to develop enough sustainable GDP growth to justify the use of this framework of public debt management? I don’t think so. Mediterranean countries need to promote sustainable economic development and for that purpose they need to create and/or strengthen core productive sectors, fostering new start-ups and innovative projects rather than competitiveness based only on tourism/construction. Austerity measures and low-paid employment are no miracle cure to the current socio-economic situation. “Unemployment is worse than create low wage jobs” is a constantly-repeated mantra within the European Union. But, in my view, such a situation can be an option in a few very specific cases, only for short periods of time, and in economies in transition and can never, therefore, be a variable to formulate long-term economic policy. Wages must be worthy to improving the living conditions of the people because this fact will lead to the creation of middle classes which would strengthen purchasing power and domestic business structures. EU should compete through the quality and added value in differentiated products rather than trying to gain competitiveness through a strategy of low wages. 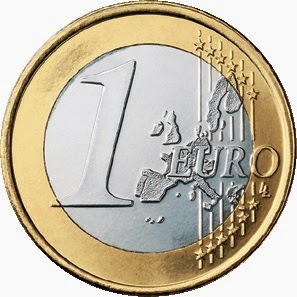 Eurozone's citizens had to ask themselves what were the advantages they gained since they came into the Euro currency. 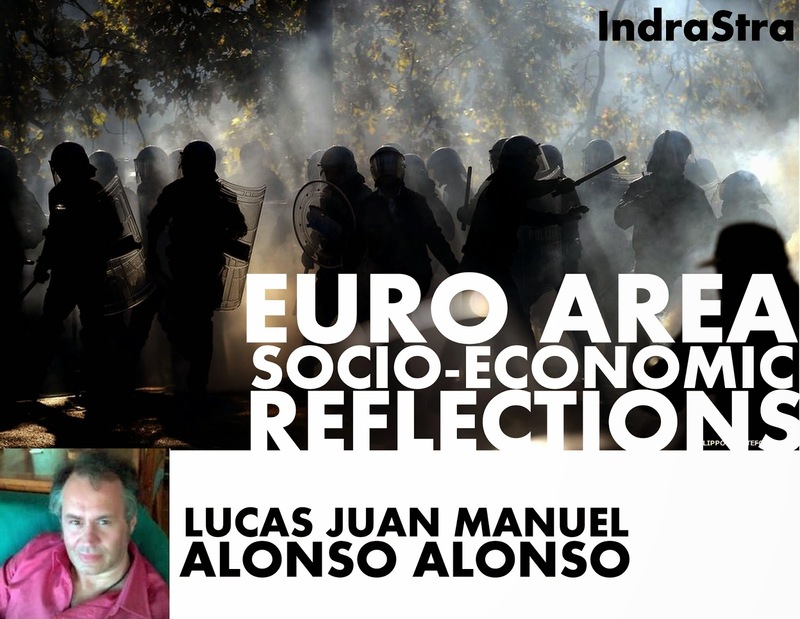 While respecting all opinions voiced, I think that European policy-makers have made the Euro area seem to be an experiment in process rather than a strong socio-economic union based on socio-cultural diversity. Let’s take, for example, Euro currency: How it is possible to understand that a currency backed by the central banks of the Euro zone depreciated so much and so fast against the U.S. dollar influenced by the current Greek situation (even considering the fact that Greece could exit from the Euro)? The answer is, in my view, a result of disorganization and lack of true leadership in the Euro area. Quantitative Easing was very necessary around one and a half year ago, when the exchange rate was about U$S 1, 38 per Euro straining the socio-economic situation in the Euro area, now it is a big mistake which be extremely damaging to the Euro zone. It helps little to exports because they reached maximum levels and lead to more expensive imports needed to support domestic economy/SMEs. Additionally, it devalues household savings and encourages dollarization of the European economy putting the Euro in danger of losing global confidence. How it is possible to understand that the ECB carry out a Quantitative Easing at the worst possible moment (since mid-December the euro continues to fall, Greece troubles, and FED could raise the interest rates)? How it is possible to understand that the ECB has held an overvalued euro with respect to the U.S. dollar practically since its creation, and now it to drop to parity, or falls far below it, against the U.S. dollar? What kind of monetary policy management is this? I think, with all respect, that ECB policy-makers have made the Euro looks like as an experiment in progress rather than a currency. 9. A fairer distribution of wealth. This is the most important factor for a country's well-being, because large social inequalities destroy a country's progress. All these facts will impact negatively on development prospects in the European Mediterranean countries.